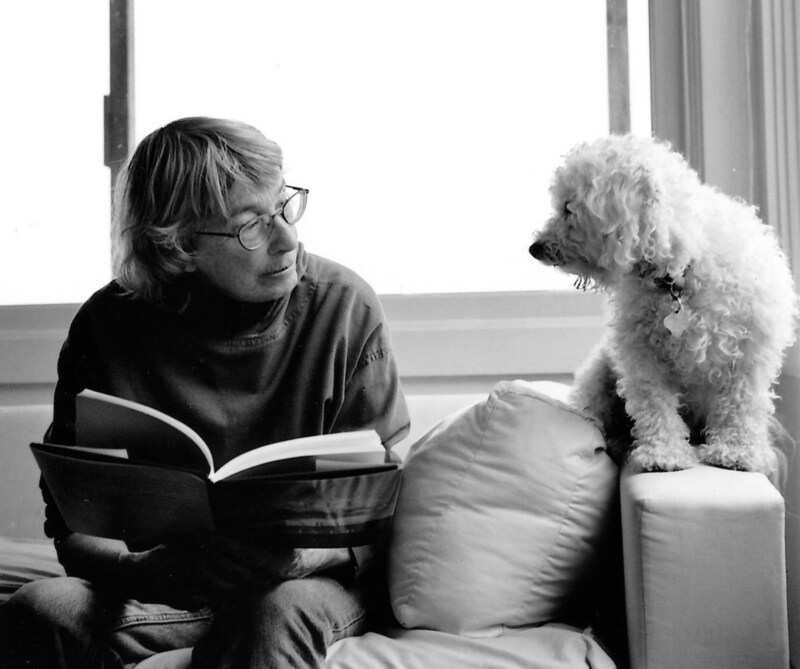 I was taking a news hiatus last week when a friend’s email came, telling me that my favorite poet, Mary Oliver, had died. What an important voice to be extinguished! “Tell me your despair, yours, and I will tell you mine. This gentle reminder that even in the midst of despair the world goes on –that even as my heart was breaking, the cycles of nature continued all around and within me – gave me peace. Great art has the power to make us feel as though it’s speaking directly to us. Mary Oliver’s work spoke often through images of the natural world in which she found so much solace and wisdom. It wasn’t the last time those words would come back to comfort me. Twenty years later, my dear friend Dr. Bob asked me to read Wild Geese to him as he was facing death. Saying the words of it aloud felt like saying a prayer, bringing the peace of that work to both him and me. Has anyone ever voiced the passionate love of life more tenderly, or the fear of thoughtlessly wasting it, of being caught fretting at its end without having lived it to the fullest? The longer I live, the more acute and meaningful the poem becomes to me. Like Mary Oliver, I don’t want to have been simply a visitor here on earth. Though she is gone, her work reminds us to look with wide open and grateful eyes at the endless cycle of miracles the natural world gifts us with – as small as a hummingbird’s egg, as simple as a small stone shaped smooth by water, as comforting as a giant oak tree – and to live boldly in the moment we’re given, knowing that like those wild geese, we too have a place here in the family of things.